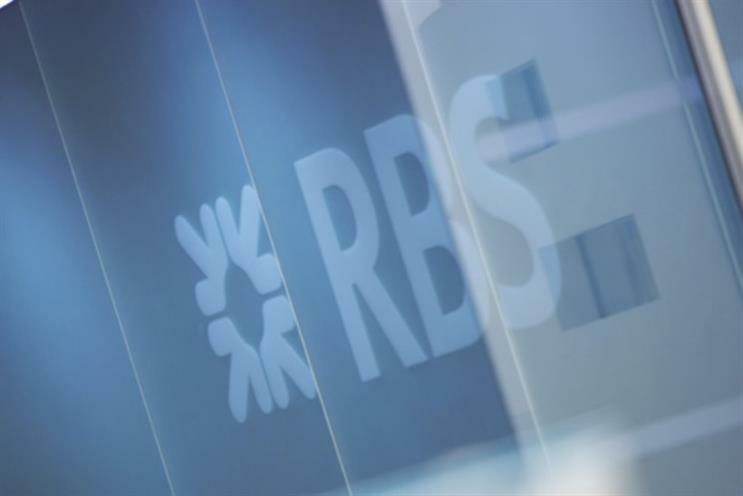 RBS will tone down its corporate brand from next year, introducing a lower case 'rbs' logo and emphasising the NatWest name. The bank remains 80% taxpayer-owned after being bailed out, and will be using the modest rebrand to symbolise a shift from an investor-focused businiess to retail and commercial banking. CEO Ross McEwan has concentrated on scaling back international and investor activity, instead returning to the domestic market. According to the Guardian, RBS will rebrand its two flagship office buildings in the City of London, replacing the existing blue logo with the NatWest name. The four-sided RBS symbol, the 'daisy wheel', will also be dropped from literature sent to investors, though it will remain on customer-facing communications, according to the newspaper. The changes will come into effect early next year, a source at RBS confirmed to Marketing. One reason the NatWest brand is being brought to the fore is EU competition rules, which are forcing RBS to sell off 314 branches as a result of the bailout. These will be rebranded Williams & Glyn, and are owned by a consortium run by Corsair Capital and Centerbridge Partners. The changes come after David Whelan, formerly head of brand, reputation and citizenship at Barclays, joined RBS as chief marketing officer earlier this year. A spokeswoman for RBS said: "We are and always have been a bank of brands and as part of our strategy to build a stronger, simpler, fairer bank we are directing our efforts to make each of our customer brands number one in their respective markets. "Our brands are our interface with our customers and through them we will be able to connect more deeply with customers and rebuild pride in the great things these brands do for our customers. The collective success of our brands is what will make us Britain’s best bank." RBS' plans follow a similarly muted rebrand for HSBC last month. The bank renamed its retail arm 'HSBC UK' to ring-fence it from its riskier operations, ahead of new banking rules.